What is Your Evergreen Home Worth? See what your home is worth With an Instant Home Valuation Online. Want advice on selling your house? We provide a free staging consultation, pre-listing prep plan, and a Kerr Gulch real estate market analysis. Call us at 303-325-5690 to learn more. New to the Area? 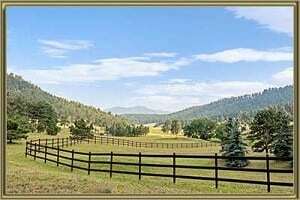 Call our Kerr Gulch real estate agent at 303-325-5690 to schedule your tour of Homes in Evergreen CO.